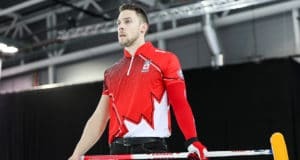 “With Mixed Doubles now an Olympic discipline, the Canada Winter Games will provide us with a great training opportunity to continue to develop our sport with our younger athletes across Canada,” says Helen Radford, Curling Canada’s Manager, Program Development – Youth Curling. 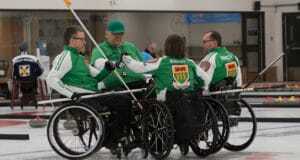 Radford says that athletes at the 2019 Canada Winter Games in Red Deer, Alta., will participate in a test event for Mixed Doubles in preparation for its addition to the roster, which still includes the Boys and Girls team events. 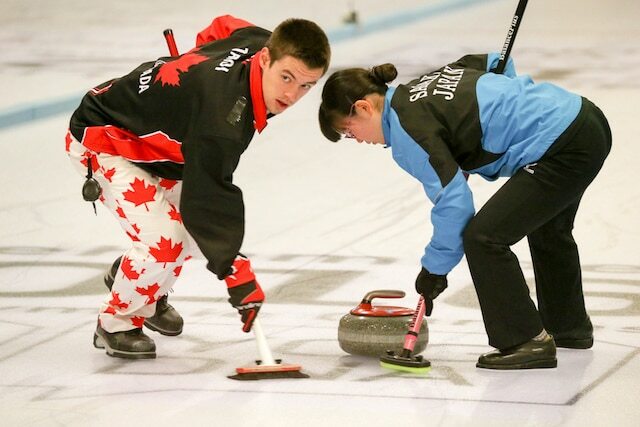 Youth curling in Canada is thriving. In 2016, Nova Scotia’s Mary Fay won gold at the World Junior Curling Championships in Taarnby, Denmark, and she also won gold at the 2016 Youth Olympic Winter Games in Lillehammer, Norway, as skip of a mixed team which included her Canadian championship teammate Karlee Burgess as well as 2016 B.C. Junior champion Tyler Tardi and his 2015 Canada Winter Games teammate, Sterling Middleton. The 2017 Canadian Junior Curling Championships get underway Saturday in Victoria, B.C., an event that has been a launching pad for many of Canada’s top high-performance athletes: last year’s Manitoba and Canadian Junior champion Matt Dunstone took his team to the World Junior Championships, but also made it to the final of the Men’s Provincial Championship in the same season. 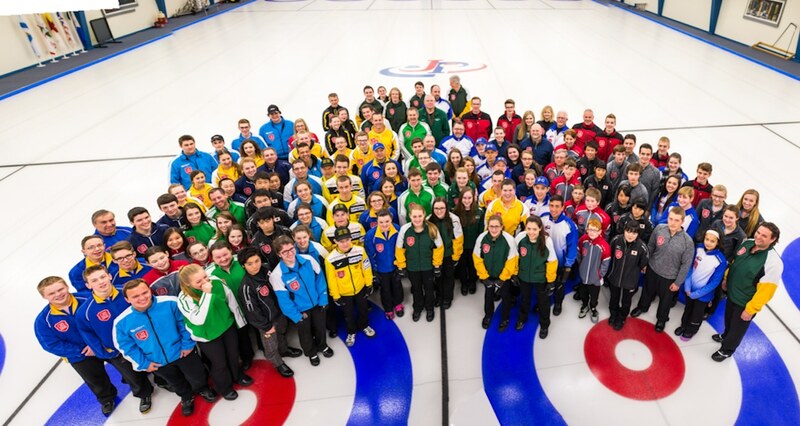 And now, youth curlers in Canada have even more opportunity to build their competitive skills, thanks to the addition of the national Under-18 Boys and Girls Curling Championships, which will take place April 18-22 in Moncton, N.B. Across Canada this season, coaches, youth coordinators, administrators and associations have been working hard to develop youth programming that aligns with Curling Canada’s Long Term Athlete Development framework. 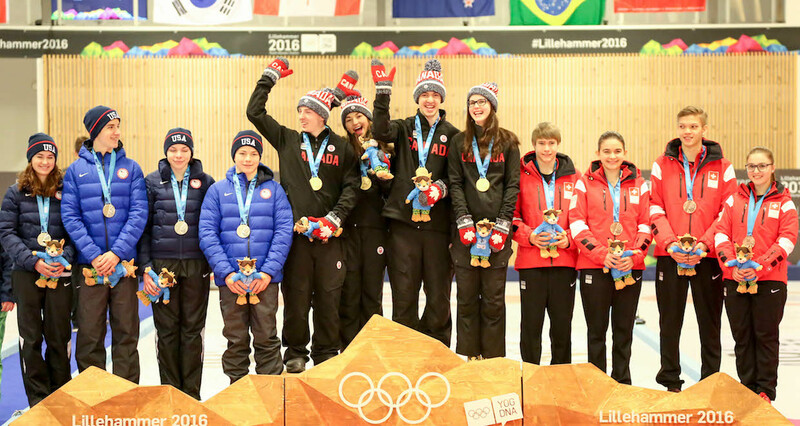 The future looks bright for all levels of youth curling.